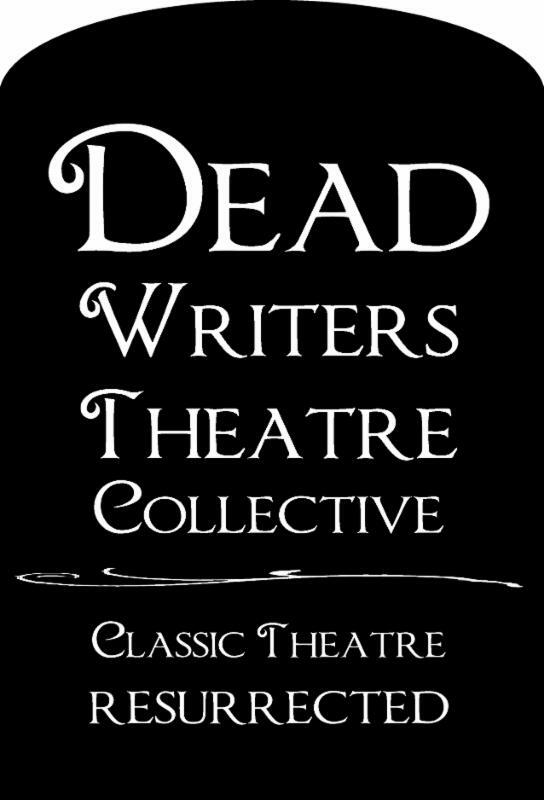 For the first time Dead Writers is offering a truly unique class for Chicago Actors, Playwrights & New Directors with a 6 – Week British Comedic Technique Intensive and a A 2-day intensive course on Self-Producing. 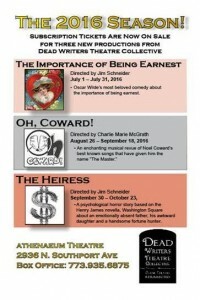 The 6th class will be a showcase performance for agents, family, friends and casting directors. This 2-day workshop is a must for anyone planning to put on their own show or start their own not-for-profit theatre company! 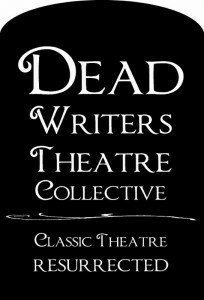 Dead Writers is offering a 2-day intensive workshop on planning and executing your own production or not-for-profit theatre company without losing your shirt or blouse. This class will be taught by industry specialists on each subject.